Since 1995, Acme Roof Systems has been a dependable provider of roofing services for residential and commercial customers in Carrollton. From new installations to roof repairs and inspections, our team of experienced roofing professionals is known for their superior service. Over the years, Acme Roof Systems has helped more than 35,000 residential and commercial customers. When you hire Acme Roof Systems for your home or commercial building, you can rely on getting exceptional service. Customer reviews have frequently mentioned that our roofing team gets work done fast while also providing high-quality service. At Acme Roof Systems, we’re proud to have had an A+ rating with the Better Business Bureau for more than 23 years. We have memberships with a number of professional organizations as well, such as the National Roofing Contractors Association and the Roofing Contractors Association of Texas. When you need roof maintenance, repairs, installations, replacements, or re-shingling, our experts at Acme Roof Systems are available to help. We’ll make sure that your home’s roof remains in good condition for years. When your home needs a brand new roof due to age or extensive damage, our team at Acme Roof Systems is here to help. 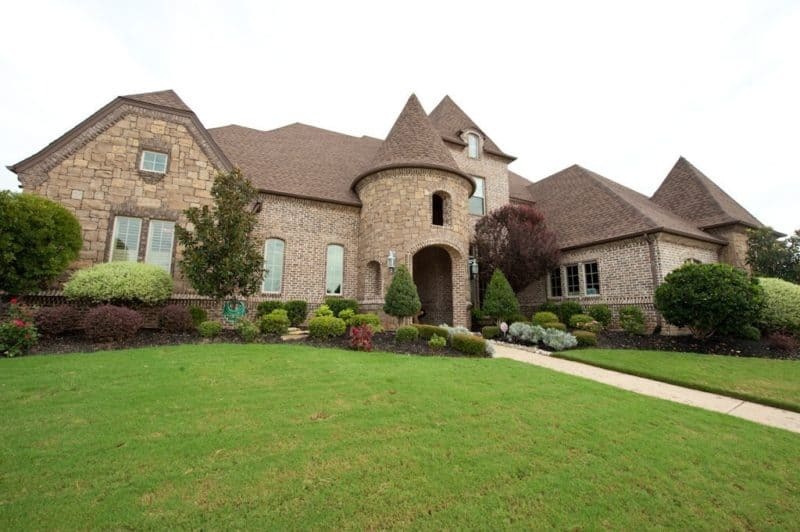 Our roofing professionals can help you find the right roofing material for your Carrollton home. You can rely on us to handle your roof replacement with expert care from start to finish. Acme Roof Systems offers reliable roof repairs in Carrollton. Whether your roof has minor damage or needs major repairs, you can count on our team of roofing experts to get the job done. With our prompt service, your roof will be fixed in no time. Commercial building owners can rely on Acme Roof Systems for repairs, new installations, replacements, and other services. Our company offers a wide range of high-quality commercial roofing materials for new roofs, including modified bitumen and TPO. When you have damage to your industrial roof or when you need a new one, our Acme Roof Systems team can help. Our professionals can guide you in choosing new industrial roofing materials or perform needed repairs promptly. If your home has had major damage from a severe storm or another disaster, you can turn to Acme Roof Systems for assistance. Our home restoration team can perform many different repairs and restoration services, including electrical repairs and window replacements. If you’re looking for roofing services in Carrollton for your residential or commercial building, contact Acme Roof Systems. 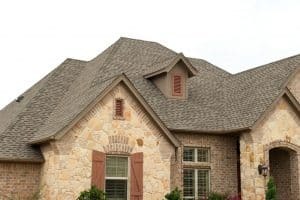 We also provide roof installations, repairs, and other services in Addison, Coppell, Farmers Branch, Flower Mound, Lewisville, The Colony, and other surrounding cities. I recommend Mark Knotts of Acme Roof Systems, Inc.
Mark was very helpful from day one, and I would recommend his services to anyone needing roof repair or replacement. He worked with our insurance, and has been very prompt in answering any and all questions. He monitored the work closely, and has made sure we are satisfied with the job. Picking up the power washer I loaned them so they could prep their fence for stain.